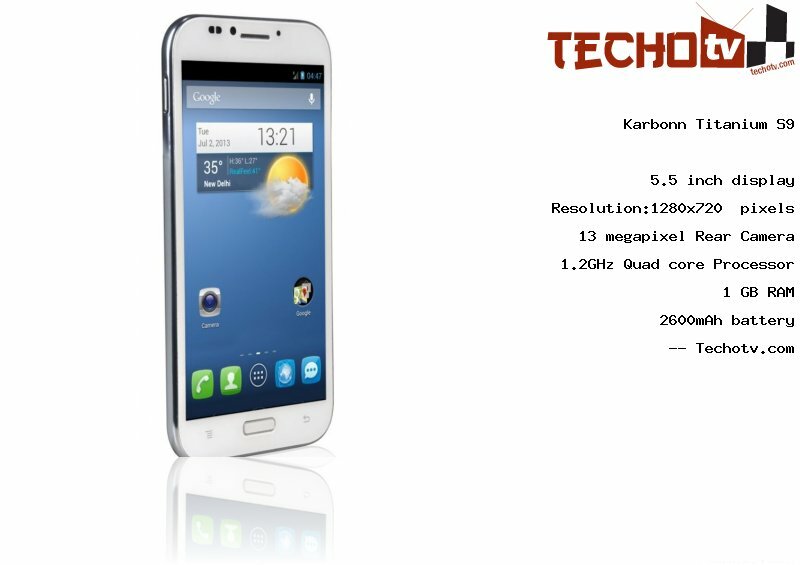 Deriving its horsepower from 1.2GHz Quad core processor, this Karbonn phone belongs to high-end category. The processor is accompanied by 1GB RAM. It is 5.5 inch phone. The display exhibits resolution of 1280*720 pixels. With pixel density of 267 ppi, the screen looks good. It has 16 GB of internal memory. A 13 megapixel rear camera is present. 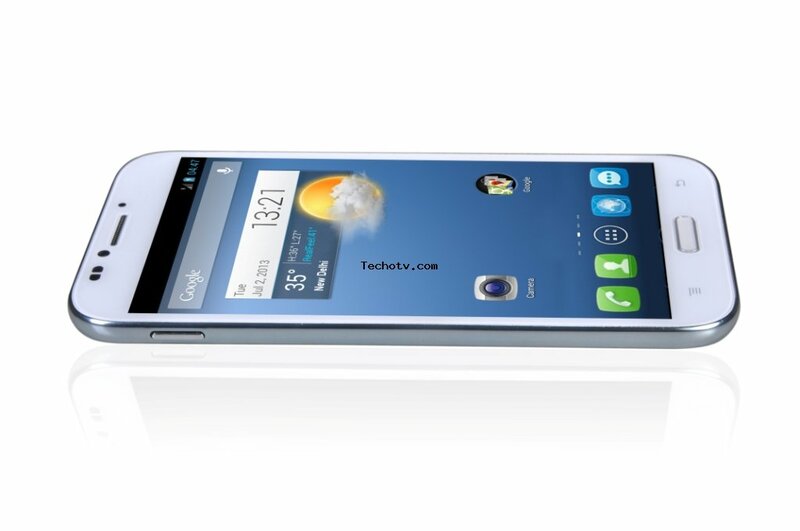 It has front facing camera of 5mp. 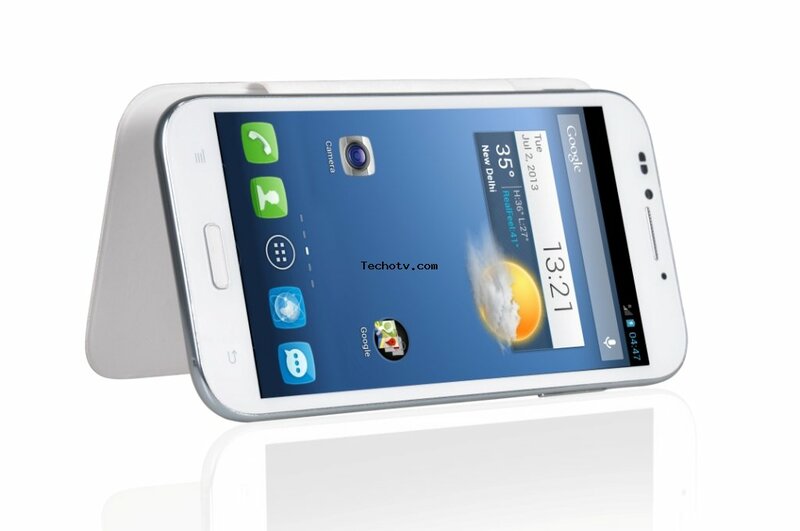 The Price of Karbonn Titanium S9 is Rs 19990. More pricing details from different online stores are not available at the moment.